A total of 1,994 candidates have qualified for the interview round. The personality test for selection to the Indian Administrative Service, Indian Foreign Service, Indian Police Service and other Central Services (Group 'A' and Group 'B') will begin on February 11. The interview for Indian Forest Services will begin on January 28. 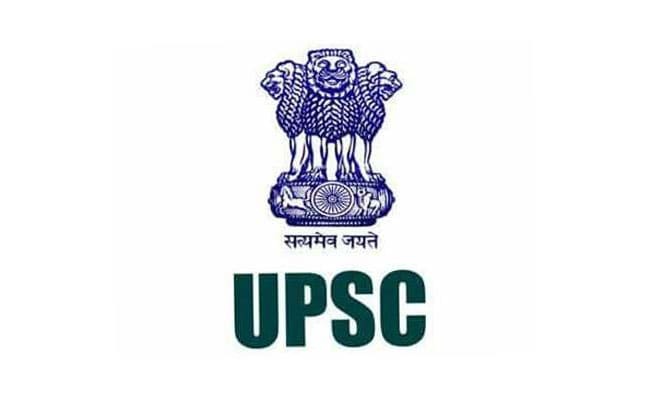 Meanwhile candidates who have qualified the main exam should fill up the detailed application form online at UPSC portal till January 21 as per the Cadre Allocation Policy for the All India Services-IAS/ IPS/ IFoS. The interview will be held in the Office of the Union Public Service Commission at Dholpur House, Shahjahan Road, New Delhi-110069. Interview for the civil services exam will be held till March 29. For the IFoS exam, the interview will continue till February 1. "The candidates who are not able to download e-Summon Letter for Personality Test, should immediately contact the office of the Commission through letter or phone calls," said the Commission.